Manufacture of the finest in class specialty coffee equipment, while encompassing people, heritage, technology and design. 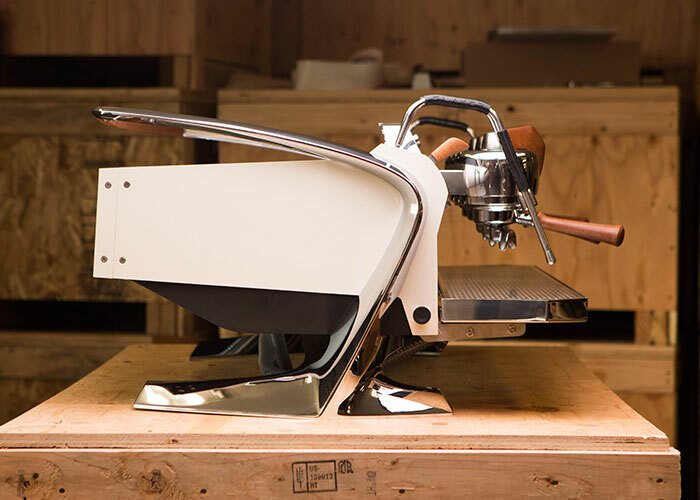 Slayer leads the resurgence of espresso machine innovation with radical products, unassailable vision, and a fanatical team of coffee professionals. Espresso machines, have been at the heart of Fiamma for over 30 years! 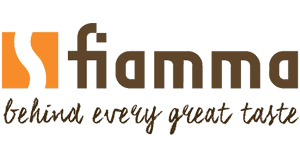 Handmade in Portugal, Fiamma is a leading producer of espresso coffee machines known for their product reliability. Since 1975 Iberital has been providing baristas in more than 90 countries the most reliable and creative tools that meet their needs while enabling them to get the most out of their coffee. Xtracted has built a reputation for providing stylish and relaible coffee machines for businesses across Australia. 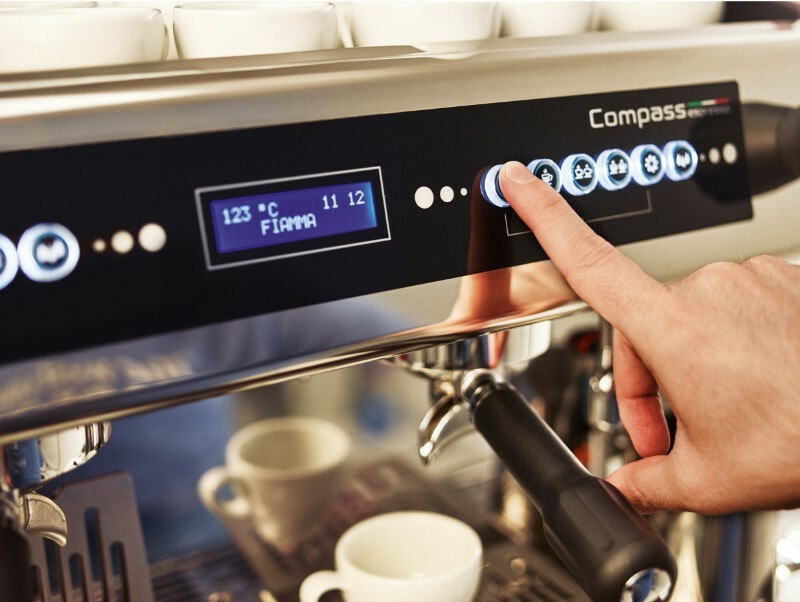 Our commercial coffee machines are designed and manufactured by some of the most well respected and long standing brands in the industry! We travel the world and take the time to research and rigorously test the coffee equipment we import and distribute to ensure they will deliver on there promise – a perfect coffee time and time again.For the best coffee machines for the discerning business owner, choose Xtracted Espresso Solutions. With our 20 years industry experience, as 3rd generation coffee machine technicians and equipment importers you will be hard pressed to find anyone with the extensive knowledge we have! Our commercial coffee machines are built and designed by the most skilled and respected manufactures in Europe. 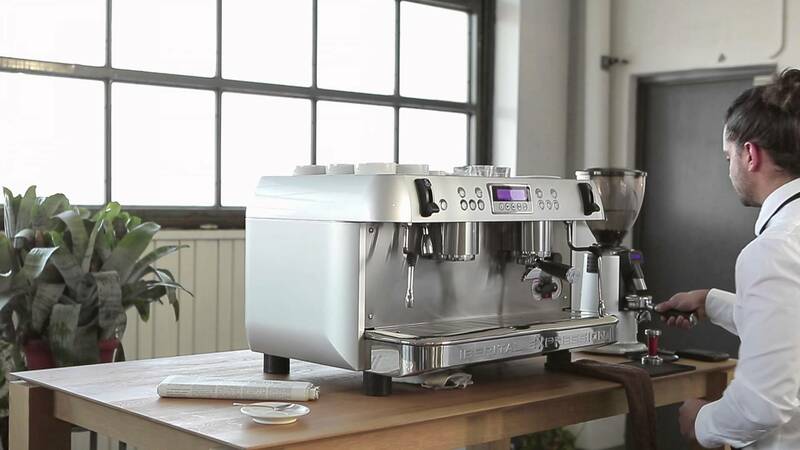 A commercial espresso machine should perfectly align with the skills of the barista working behind it. The commercial espresso machines available at Xtracted are just that. 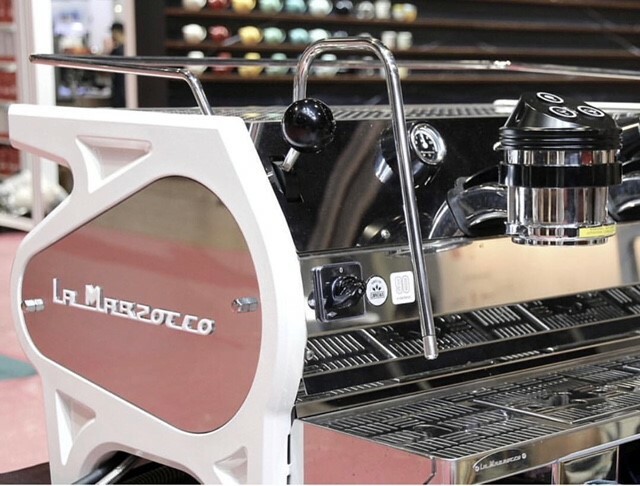 And, despite their superiority, we maintain them at a highly affordable price, as we understand the price of a commercial coffee machine can be quite deterring for a café, restaurant or industrial eatery.